New this year at Port Kells is their all-natural grass maze. See if you can crack the code and make it out in record time. 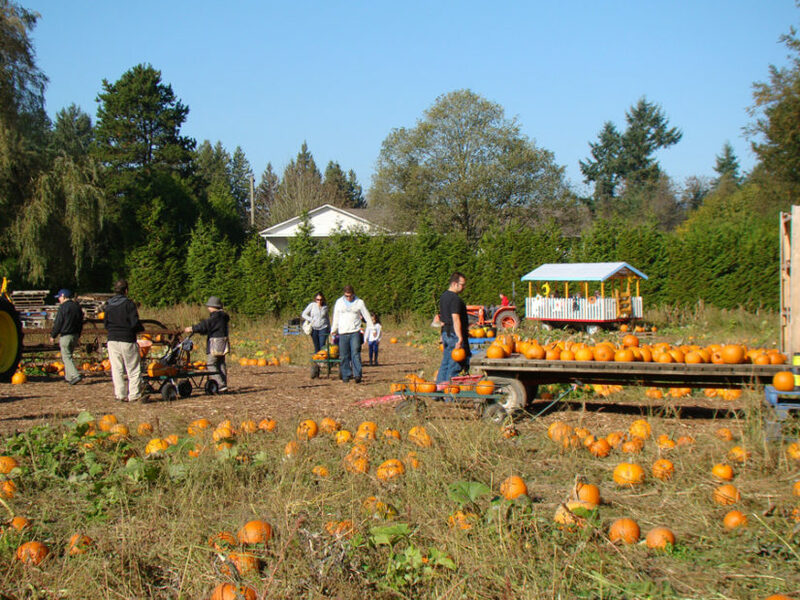 There is also tractor hay-bale rides, a chicken coop, and tons of farm animals to visit. Admission is $5 but that goes towards your perfect pumpkin, concession treats, or other nursery products. The nursery is open every day until the end of the month from 9am until 6pm.